← WHEN IN THE COURSE. . .
For some time, I have been keeping a small notebook in my purse in which to capture fugitive ideas, oddities, vignettes, and joyful or horrid happenings for use in future writing. From this exercise has come, among much else, a long list of weird names encountered in the press and occasionally in life. I long to use them in fiction, but since they belong to real people, the best I can hope for is to mix and match. Today, I want to share some of this raw material with you, my fellow writers, who may well come up with better matches and better mixes than I. Feel free. John Stalker, an ex-Deputy Chief of Police. UK Member of Parliament, Mark Reckless, who bolted the Conservative Party to join the Independence Party. From my cookbook shelf, Crescent Dragonwagon beckons. According to my sister-in-law, who claims acquaintance with her (and that is not the kind of source one questions), Ms. Dragonwagon married an enlightened man who did not insist that she take his surname. Neither of them wanted a hyphenated name, however, so they made one up. 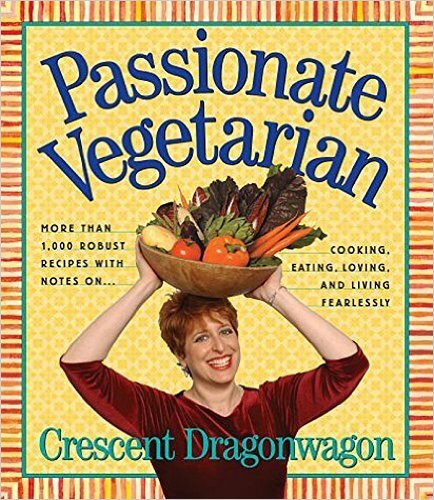 The marriage ended, but Ms. Dragonwagon’s vegetarian cookbooks were already well known, so, publicly at least, she will be Dragonwagon to the end of her days. The stuff of tragedy. A cousin of Michelle Obama made the papers very recently. Rabbi Capers Funnye of Chicago was nominated to become what an international organization is calling the first “black chief rabbi” of the 21st century. A statement from the International Israelite Board of Rabbis declared that Funnye would serve as the “titular head of a worldwide community of Black Jews.” And why not? 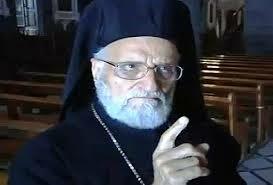 Ibrahim Ibrahim, Bishop Emeritus of Chaldean Eparchy of Saint Thomas the Apostle. Okay, writers, start your pens. Pick a name and give me a scenario. Posted on August 3, 2015, in Heidi Wilson, Uncategorized, writing and tagged fellow writers, Research, strange names. Bookmark the permalink. 3 Comments. No charge! That’s why they’re Free Names. Can you please put Universal Knowledge Allah in your book. Or Rabbi Funnye. Maybe I can use one of the above in my story. Do you rent them out?